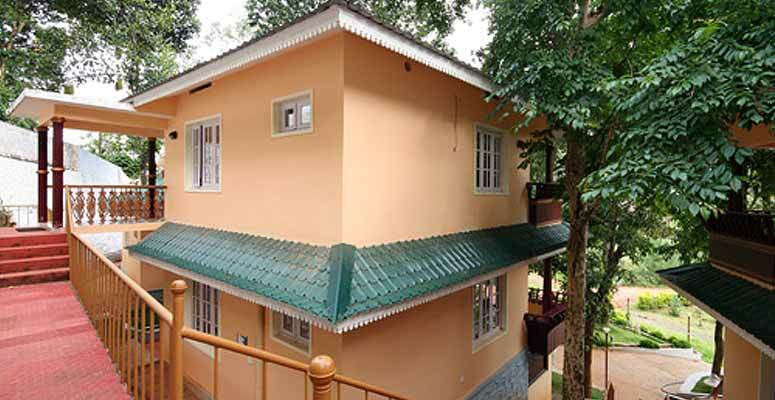 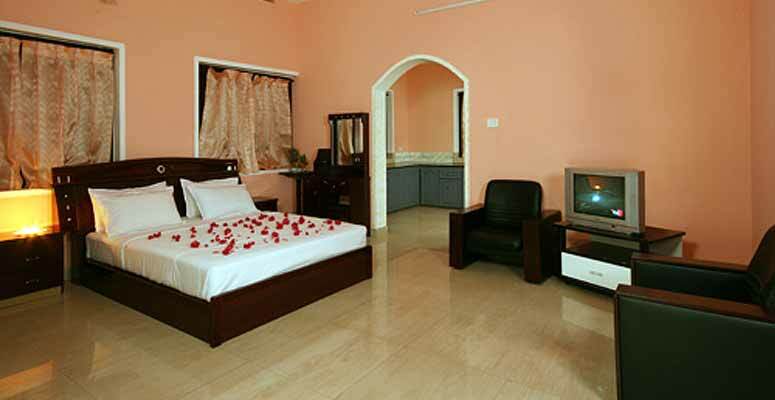 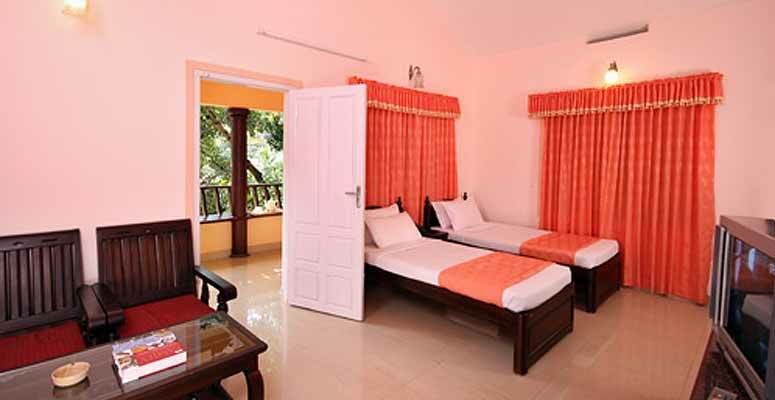 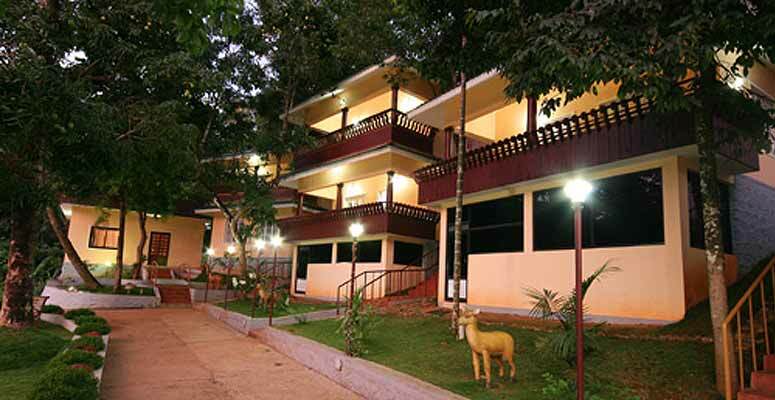 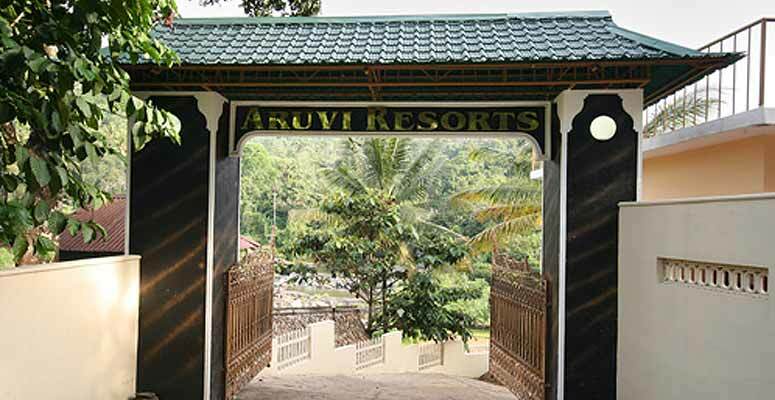 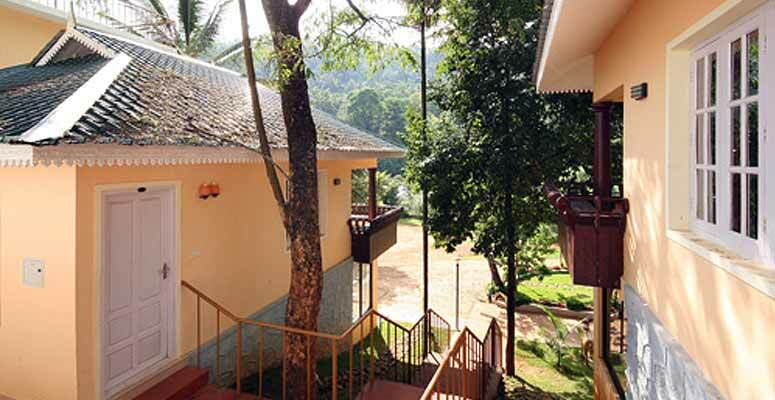 ARUVI RESORTS have the advantage of having a waterfall and spring passing adjacent. 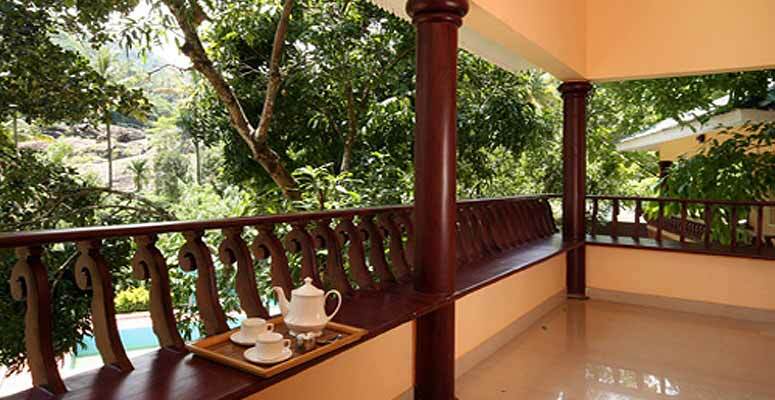 Every cottage facing the water fall will be a life time dream of every human and if they are a couple, it would present them the most romantic moments of their life. 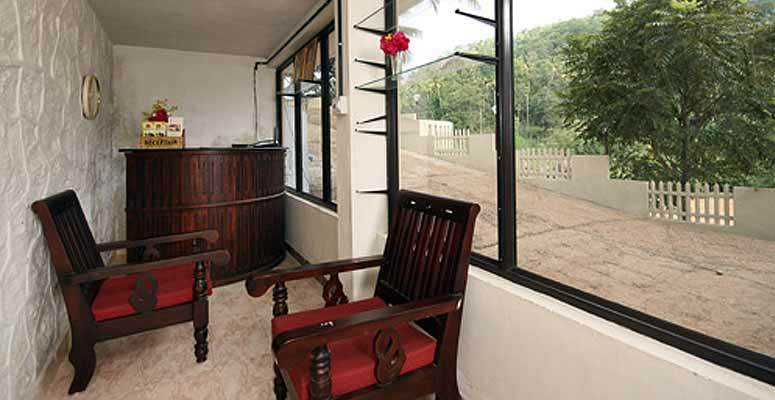 The rare glimpses of rainbow through the springs of waterfalls from your balcony are most enchanting, memorable and refreshing.